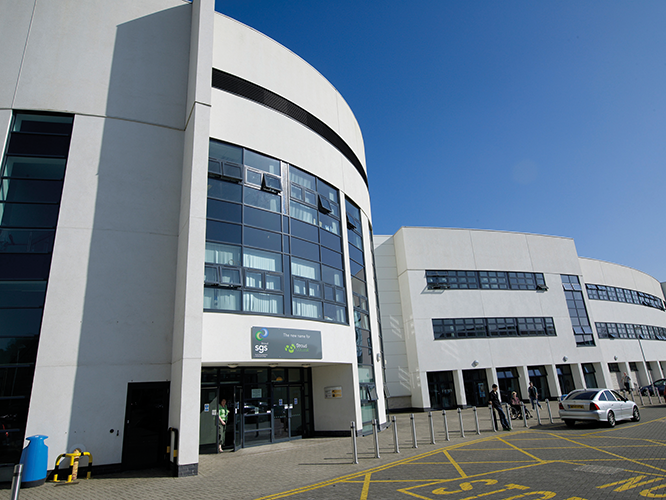 At their last Ofsted inspection they were graded outstanding for their approach to employability and preparing learners for the workforce, ensuring they are pivotal in developing the skills of the workforce in the region. 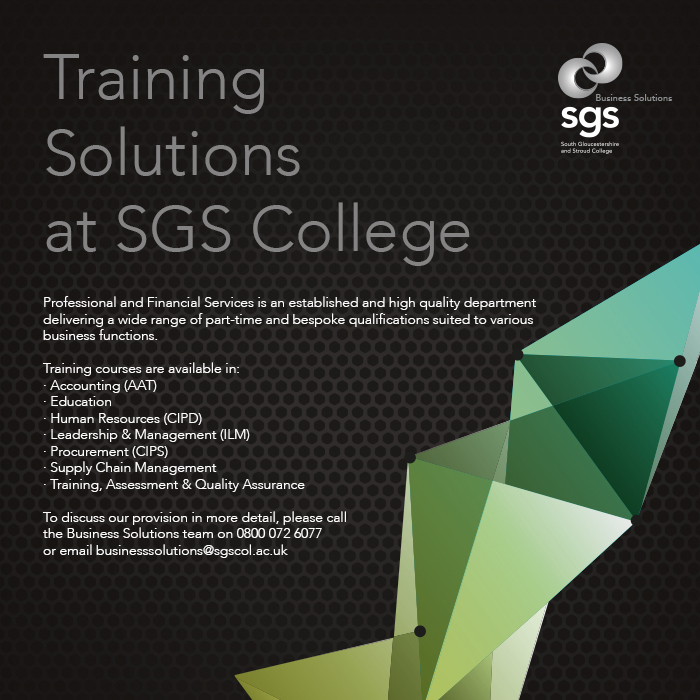 Under the Business Solutions moniker the employer training arm of SGS College work with a variety of organisations across the region. Their dedicated team offer a bespoke approach to businesses of all sizes, working to identify the training and qualifications most suited to all levels of your organisation, whilst also identifying funding opportunities when available. 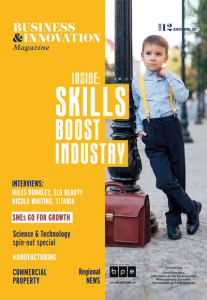 How SGS can help you grow your business? With campuses in Bristol, Stoke Gifford, Filton, Stroud and Berkeley Green, SGS works with over 1000 employers in a vast range of sectors; all who benefit through working with SGS for recruitment, training and business performance solutions. SGS has an excellent reputation for delivering work-based programmes and apprenticeships. Their range of professional training programmes and Higher Apprenticeships can support CPD requirements for managerial and technical staff and bespoke training solutions can be tailored to your specific business needs. Their experienced and passionate staff have all spent time in the sectors they support and will work with you to ensure training is targeted towards specific business improvements. As an associate faculty of the University of Gloucestershire there are also excellent progression opportunities for those requiring University level programmes. See for yourself how SGS can benefit your business and assist future growth.